There’s really no way to know for certain, and the decision should be based on practical matters as well as what’s in your heart. Here are eight signs that the time to consider Sunnyside Gardens. Human beings are social animals and our biological, psychological, and social systems evolved to thrive in collaborative networks of people. In many societies, social networks are likely to thin as people age, leading in many cases to isolation and loneliness. 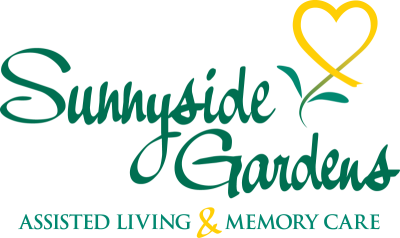 Rediscover your Funny bone at Sunnyside Gardens! They say that laughter is the best medicine. Laughter has been scientifically proven to offer a number of restorative effects in our lives and today Sunnyside Gardens will celebrate all of its benefits on National Tell a Joke Day. The Department of Veterans Affairs provides an Aid and Attendance Pension to eligible wartime veterans and their surviving spouses which can help offset the expense of a senior living community.